Objective: Chamomile is one of the commercial medicinal plants produced in Ethiopia. Besides, it is priority crop in national aromatic and medicinal plants research project in the country. As chamomile production affected by production techniques this activity was conducted to identify the effect of seed storage duration and seedling raising methods on its seedling establishment. Methods: The experiment was conducted during 2015 at rain feed condition at wondogenet agricultural research center, south Ethiopia using randomized complete block design in three replications. Zero months, three month, six month, nine month and twelve month stored seeds were combined with direct sowing, seed bed raised and pot raised seedlings resulting in a total of fifteen treatments. Data on plant height, flower yield per plant, flower yield per hectare, number of flower per plant and average weight of ten flowers were collected and tested statistically. Results: Direct sowing and pot raised methods resulted in lowest and highest value in all parameters respectively. Least and largest values range from 35.37 to 60.08 for plant height, 43.88 to 51.77 for flower yield per plant, 4.87 to 5.74 for flower yield per hectare, 244.99 to 383.71 for number flower per plant and ranges from 1.51 to 1.57 for average 10 flower weight. One year old seedlings resulted in higher mean value for plant height, flower yield per plant, flower yield per hectare and average weight of 10 flowers. Zero month treatment resulted in the least values for flower yield per plant, flower yield per hectare and number of flower per plant parameters. However, even though seedling raising method resulted in very highly significant results in plant height and in number of flower per plant, in all seed storage durations treatments there was none significance results for all testing parameters. Besides, the interaction of seed storage duration and seedling raising method treatments were resulted in none significant result for all testing parameters. Abdellaoui. (2013). Effects of natural long storage duration on seed germination characteristics of Periploca angustifolia Labill. 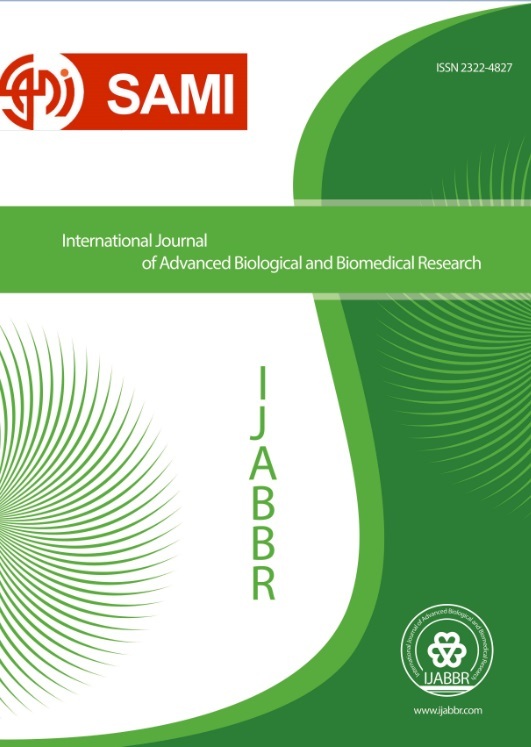 African Journal of Biotechnology, 1760-1768. Beemnet. (2015). Evaluation of American and German Chamomiles forAgronomic and Chemical Traits in Ethiopia. Research Journal of Agriculture and Environmental Management, 134-140. Croft. (2012). Vacuum Sealing vs Refrigeration: Which is the most effective way to store seeds? Echo Asia notes. A Regional Supplement to Echo Development notes., issue 14. Mao. (2009). Effect of storage temperature and duration on the vigor of zoysiagrass (Zoysia japonica Steud.) seed harvested at different maturity stages . Japanese Society of Grassland Science, 1-5. Mubvuma. ( 2013.). Effect of storage temperature and duration on moringa seeds (moringa oleifera). Greener Journal of agricultural scinece , 427-432,. Pradhan. (2012). Effect of storage conditon and storage period on seed germination of Eleven popu,ation of Swertia Chirayita: Acritical medicinal herb in Himalaya. The journal of scientific world, 9.